For years now, we’ve been making a name for our Brixton carpet cleaners. We’ve managed to gain a loyal customer network in the SW9 region that trusts us to clean carpets in their homes or offices. We reward our customers's loyalty with a highly professional carpet clean for the best value. We listen to customer feedback and make sure that providing 100 per cent customer satisfaction is our number one goal. When you hire us at Brixton Carpet Cleaners you will be treated with respect and we will attend to all your carpet and rug cleaning needs. 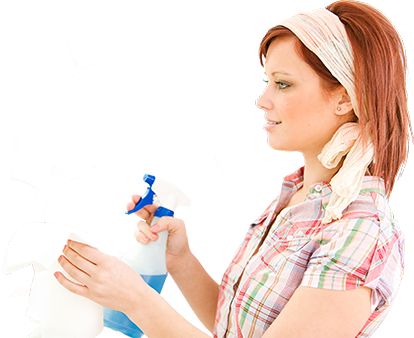 What Makes us so Professional and Different from the Other Brixton Cleaning Companies? We care about our reputation here at Brixton Carpet Cleaners which is why we always make an effort to deliver professional cleaning services. We invest in our company appearance and products we use to maintain this standard of professionalism. Each member of our team is well trained to use the latest cleaning techniques to ensure the best results when it comes to carpet cleaning in SW9. Feel free to give us a call on 020 3770 9526 and chat to one of our call centre staff to hear more about our professional company policies and guidelines. If you’ve been avoiding having your carpets professionally cleaned because you’re worried about the impact the cleaning products may have on environment, then you can forget those worries with us. We are very environmentally conscious Brixton carpet cleaning company and we take pride in our ecological approach to cleaning carpets. We believe in a sustainable planet for future generations which is why we are proud to use scientifically proven eco-friendly cleaning products. So you can have some peace of mind when we send our green carpet cleaners. It is all part of our commitment to doing our part for the planet in Brixton. 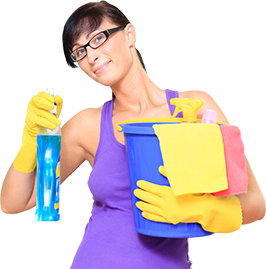 Do You Want to Know More About our Cleaning Services Brixton SW9? If you have any questions about the carpet and rug cleaning services we have on offer, don’t hesitate to call us on 020 3770 9526. Our customer service team members are here and happy to answer any questions you have about steam carpet cleaning and dry carpet cleaning Brixton. We can answer any queries about our home carpet cleaning or office carpet cleaning services in Brixton SW9. Our carpet cleaners Brixton are capable of answering any of your questions. Customer satisfaction is our utmost goal, so when someone from the SW2 area takes the time to call us, we take the time to make them feel welcome and comfortable to get all the information they require. This is just part of our friendly and helpful approach. Why not Book Our Brixton Carpet Cleaners Service Today! So what are you waiting for? Give us a call on 020 3770 9526 today for a free consultation and book your appointment with us. We are sure that you’ll be impressed with our services and you’ll be keen to hear more about our special offers and deals we have for our loyal customers. We have many free samples and free gift with purchase because we like to give our clients something in return for putting your trust in our Brixton carpet cleaners to clean your carpets. Description: Get your carpet immaculately clean by using our expert carpet cleaning services in Brixton, SW9. Reserve your appointment now on 020 3770 9526! Copyright © 2015 Brixton Carpet Cleaners Ltd. All Rights Reserved.